Hello :) my name is Rozárka and I am a lupus patient. I was diagnosed nearly 16 years ago. It is a chronic autoimmune disease. It can causes inflammation and other damage in one or more organs or organ systems (joints, skin, kidneys, brain, heart, lungs, blood…). 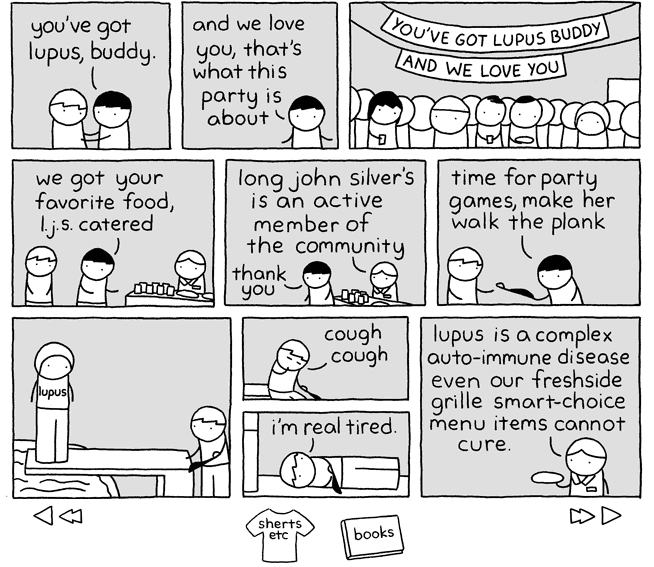 What types of lupus are? Systemic lupus is the most common form and it can be mild or severe and sometimes fatal. There is no cure. Základní informace o systémovém lupus erythematodes (SLE) ve slovenštině – diagnostika, těhotenství, léčba. Na obrázku jsou prof. MUDr. Jozef Rovenský a Doc. MUDr.